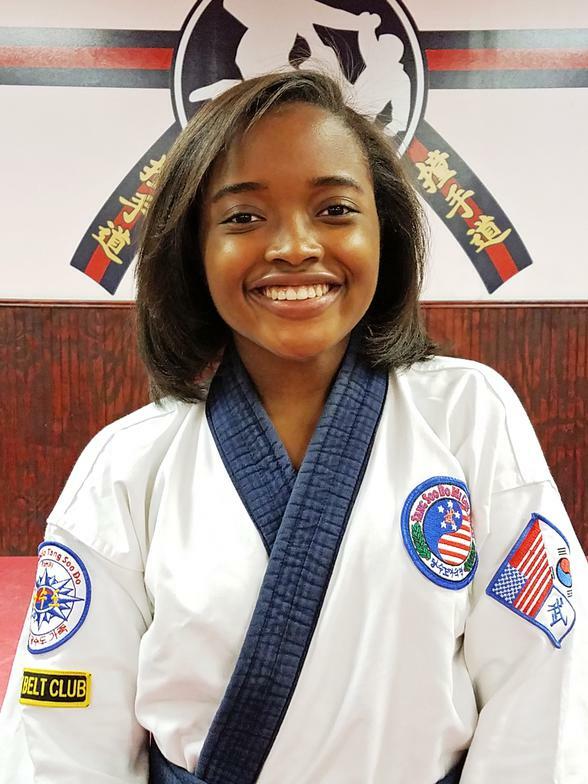 Master Davis has trained in Tang Soo Do since 1978. He has also trained in Aikido, Tae Kwon Do and Shotokan Karate. 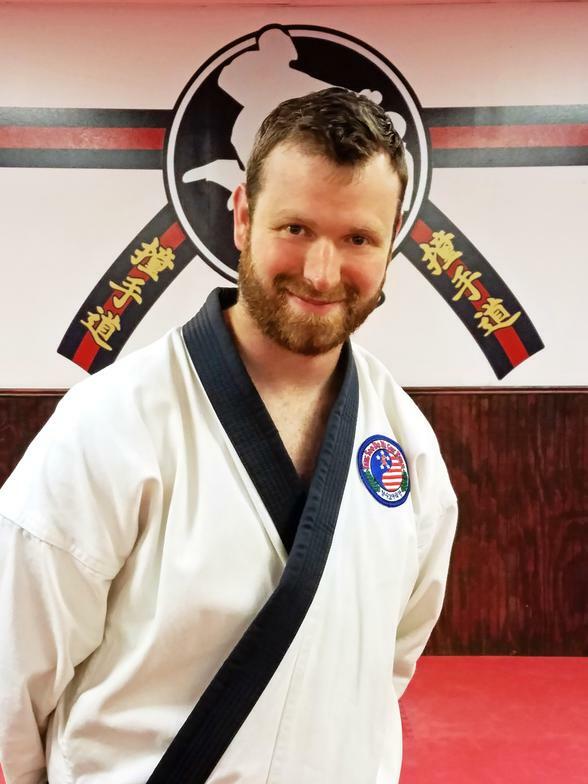 Master Davis received his teaching certificate from Grandmaster CS Kim (Chuck Norris' Instructor). He has had the opportunity to train in Beijing China, and in Seoul, South Korea at the famous "Judo One" and at the University of Seoul. 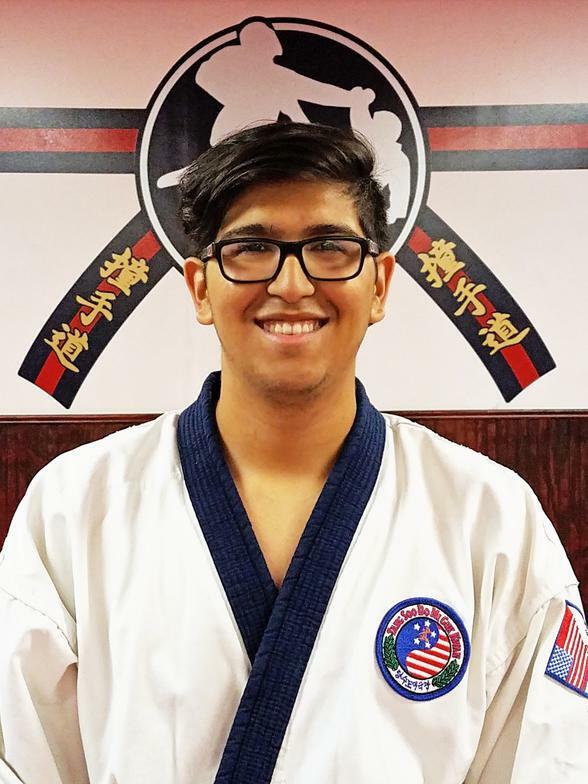 He currently trains under Master Brett Riley and Grandmaster Charles Ferraro in Tang Soo Do Mi Guk Kwan and is part of the Worldwide Tang Soo Do Family. Master Davis is a graduate of the Disney Institute's Approach to Quality Service Program. 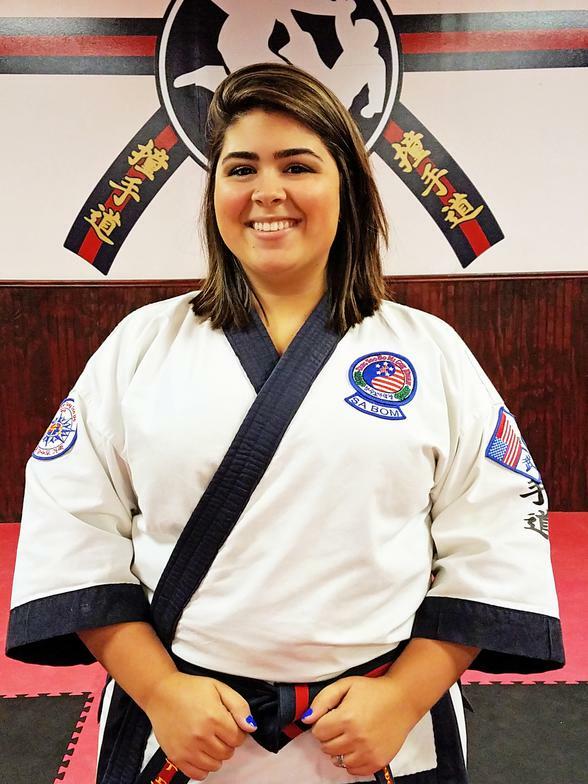 He trains all of the Instructors and staff at The Karate Schools and oversees the quality of the Martial Arts Instruction along with the Summer Camp and After School Programs. 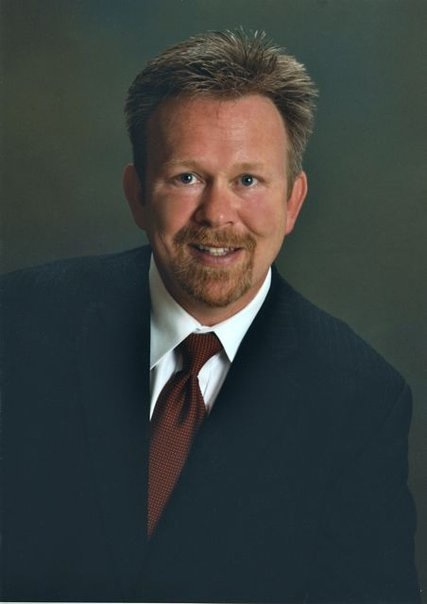 Master Davis is a public speaker and has been a featured guest multiple times on the Trinity Broadcast network. Master Davis attends Grace Church of Humble where he is a Service Pastor. 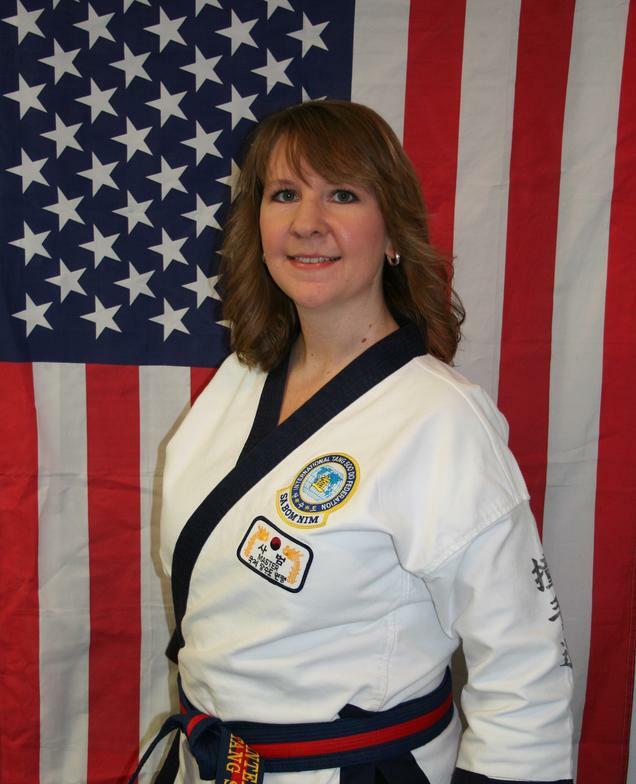 Master Jennifer Davis has trained in Tang Soo Do since 1990. Master Jennifer Davis runs the schools with her husband, Master Tripp Davis. She is the Director for the Summer Camp and After School Programs, and handles most of the logistics of the schools and organizes special events. 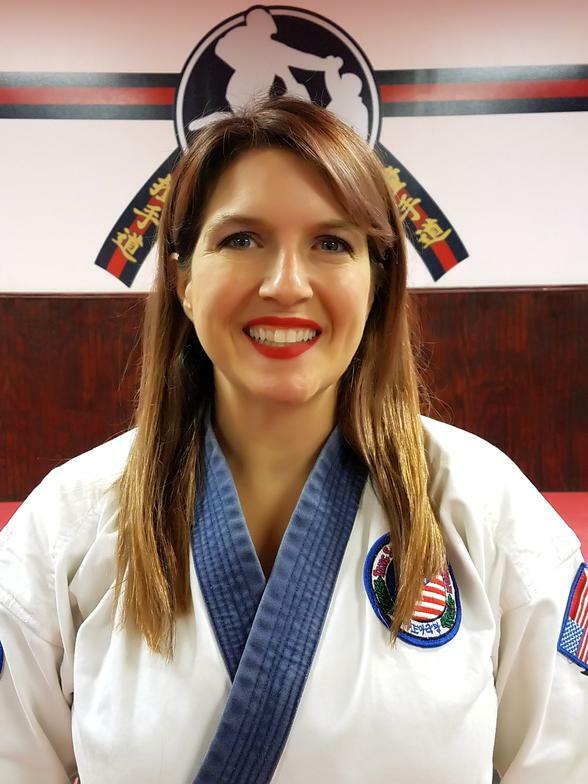 Master Jennifer Davis traveled with her husband to train in Bejing, China and Seoul, Korea. Master Davis attends Grace Church of Humble where she is a Service Pastor. Classes in the Fall Creek location. 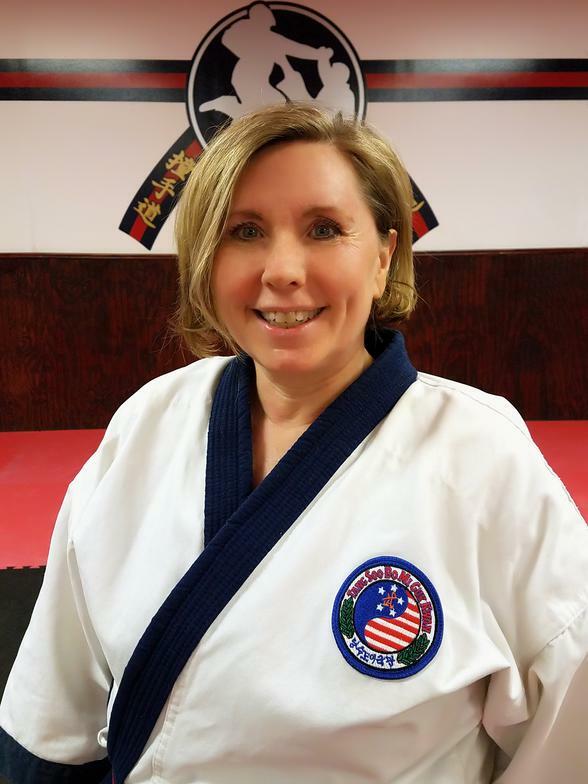 Master Jackie Christian has been training with us since 1999.